Welcome to the Holiday Inn Express Florence Civic Center. A Quality Excellent Hotel. 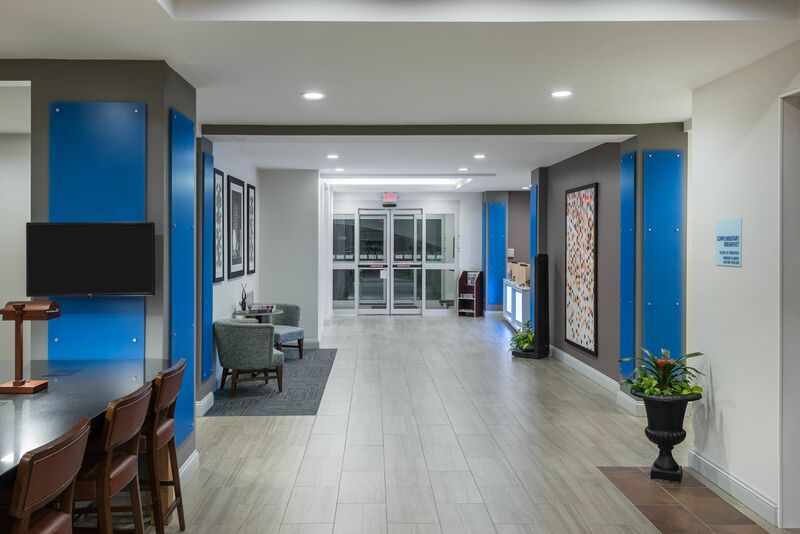 This modern Florence, SC hotel has great on site amenities, like SUPER FAST 25 Fiber Internet Connection 20 times faster than normal hotels, 37 inch LCD HDTV's with all HD Channels in every room, an indoor pool and whirlpool which are salt systems for guest comfort. NO more irritated eyes and green hair from Chlorine. Microwave and Refrigerator in every room! Our Cardio packed fitness center is available 24 hours a day for all guests. 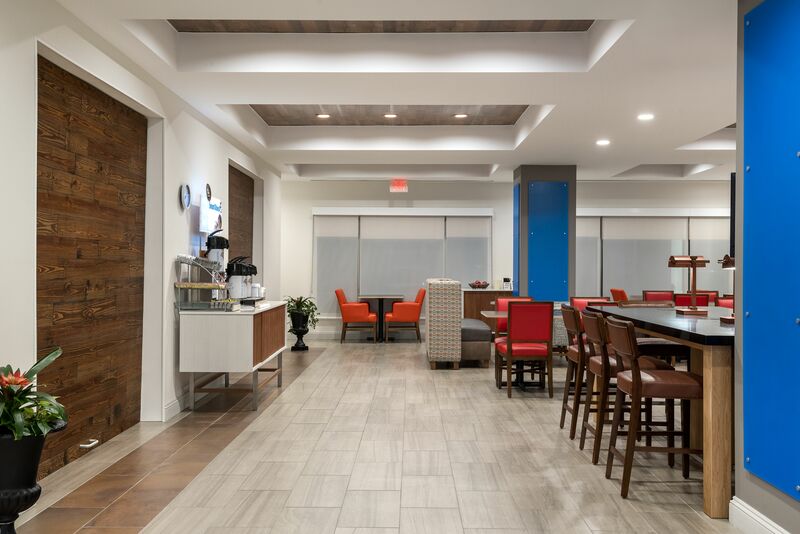 And, best of all, each day begins with a complimentary Express Start Breakfast , featuring 100 percent Arabica bean coffee, assortment of delicious hot and cold items as well as Nemos hot cinnamon rolls which are the best on the planet.